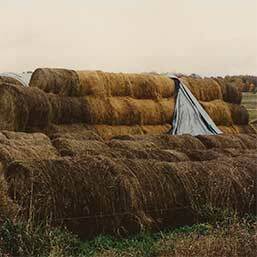 A silage bag is a good option when experiencing a “Bumper Crop” situation; having excess crop and not enough permanent type storage. However, long term use of a bag process is really cost prohibitive. 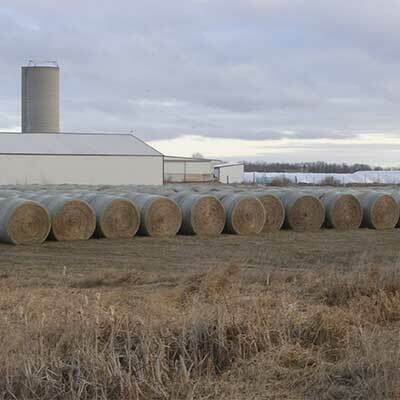 A tower silo, in the long run, is a much better option. 1) The cost of the bag itself, let alone the machine cost; in many cases the cost of using a bag over a three year period (or less), is equivalent to the cost of a comparable sized tower silo. 2) The labor cost to load and unload a bag is actually more expensive than filling and unloading a tower silo. 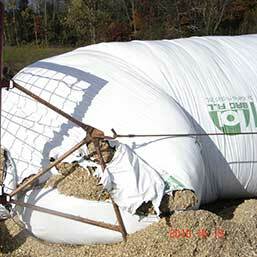 3) Feed loss is excessive with a bag and can be as high as 23%. As the seasons change, rain, snow and the elements in general “surround” the bag and make it less easily accessible. 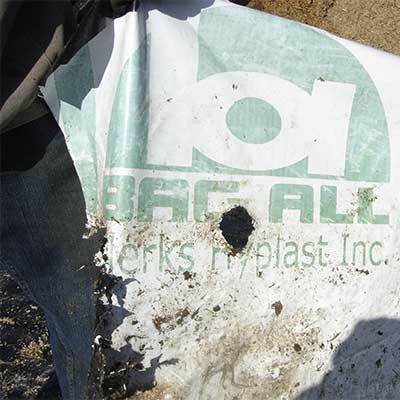 It also causes opportunities for serious feed loss when trying to access the bag in deep snow or mud. 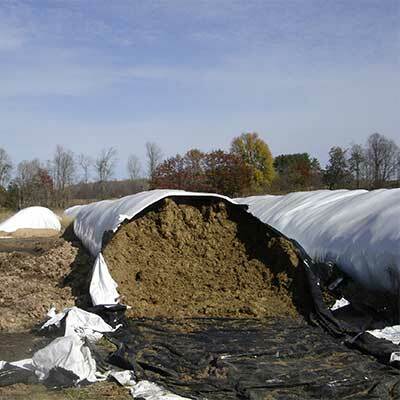 4) Feed contamination can be excessive. It’s a fact that wildlife will seek out food sources. After a year or two, the “wildlife” living around the farm will know what’s in that bag. 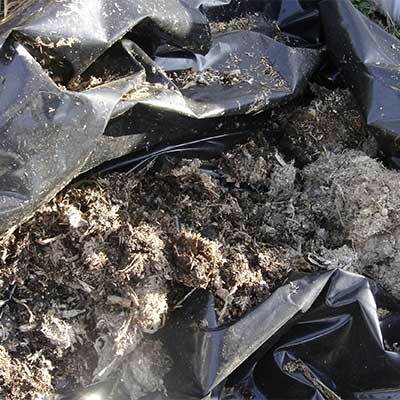 Bags have been pecked at, torn, burrowed, etc., for birds, deer, vermin, rats, etc., all exposing the feed to the elements causing contamination and spoilage. 5) We all talk about “Environmentally Friendly”. As good stewards of the land, what do you do with all of this used plastic from the bag after it’s unloaded? There are environmental programs in some areas but for most there is no “safe” disposal options for that bag.